Through storytelling and music, visitors of all ages will learn about those who staked their claims in Nebraska and the surrounding states during the Homestead era. Intricacies of establishing and living on homesteads will be brought to light through firsthand narratives. 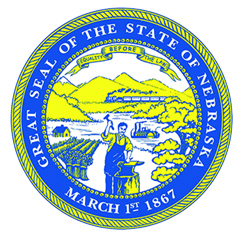 Accounts of journeys which brought homesteaders west will also be incorporated, utilizing diaries and recollections specific to Nebraska where applicable. Rock Creek Station, Fort Kearny, and Ash Hollow will be primary event locations and weather permitting, audiences will gather where actual excerpts were written. State Historical Parks are invaluable resources for educating the public about Nebraska's history and outdoor settings are, by nature, conducive for learning about the Homestead experience. Storytelling and music have been a proven means of bringing history to life.